I've taught improvising workshops for primary/high schools and folk festivals all over Australia and New Zealand. I think its such an important and overlooked ability, especially in the classical paradigm. For string ensembles specifically, I have a number of games and exercises to encourage musicians of all ages and ability to begin improvising with each other, focusing on duo interaction, violin/string instruments in an accompanying role, the chop, additive time signatures and many more. I have 5 years of arranging and transcribing experience. 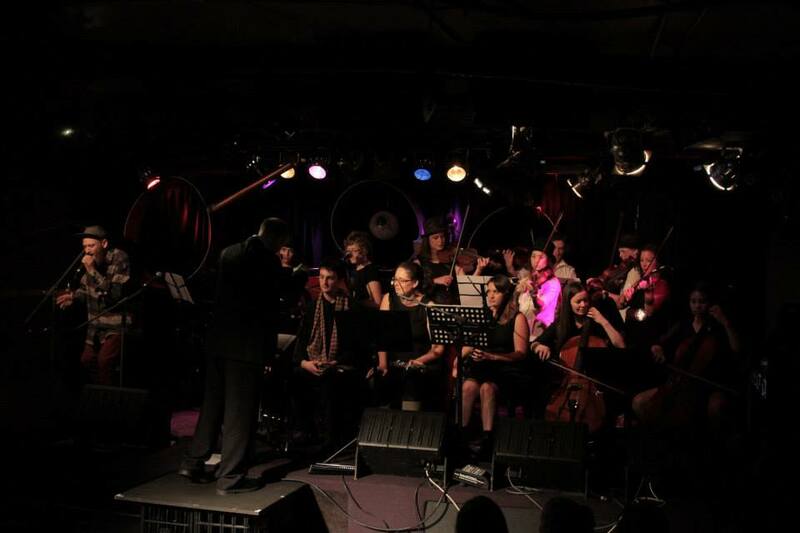 I've arranged hip-hop for a 20 piece string orchestra, music for jazz ensembles, string quartets and solo guitar.